Strike it up! the Gyro-discs spin up to 1000 rpm! 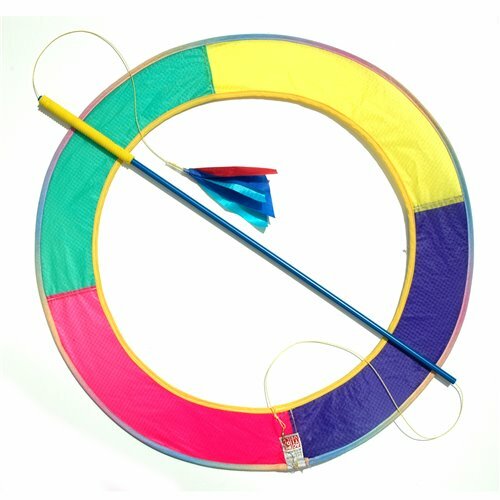 The original GYRO-RING® provides hours of fast-paced excitement for all ages! 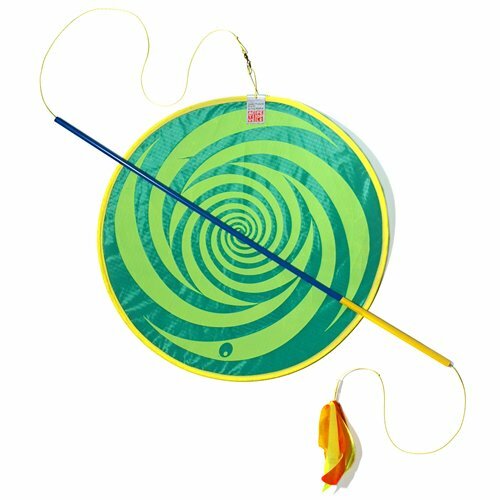 Just hold the 11" metal ring and strike the smaller discs. 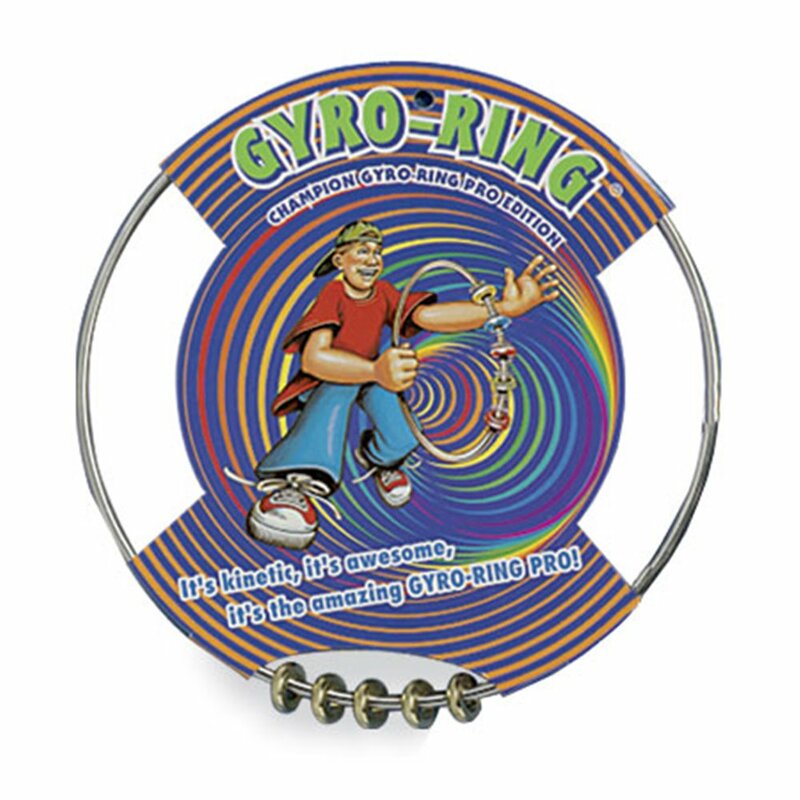 This lightening-fast version of the GYRO-RING® is specially machine-balanced and created by Fascinations® for competition stunts. 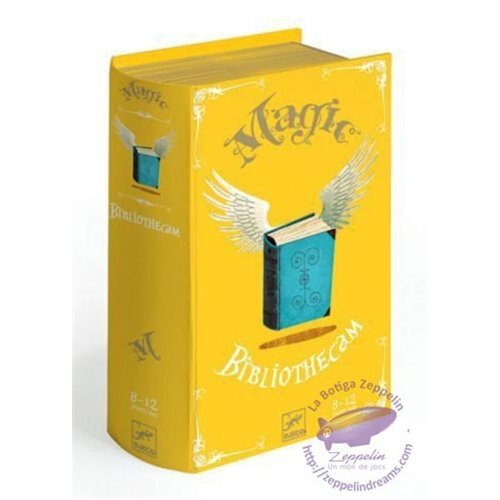 The sleek look and bright, brass rings will attract attention as you perform the tricks the pros do, such as: OVER THE FALLS, ROLLER COASTER and RING OF FIRE!